Glass Eye Productions – Leaders in Video Production in Orange County, Southern California and Internationally. Glass Eye Productions, Inc. is an award-winning video production company. 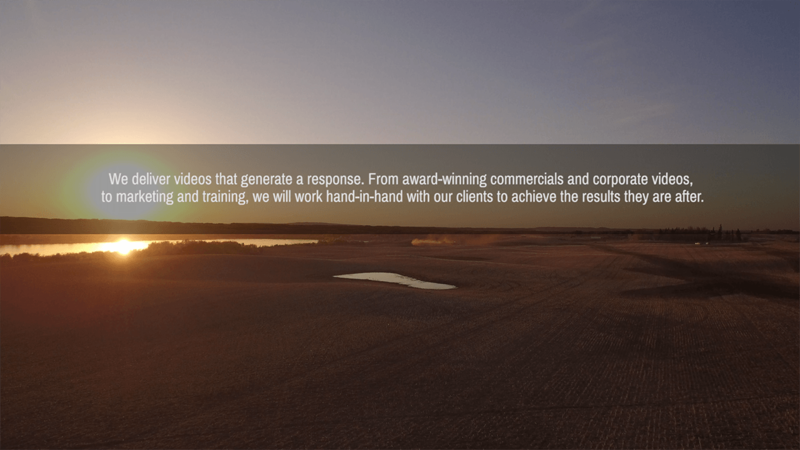 We create videos and TV spots that entertain, educate, and provoke action on the part of the viewer. Check out our BLOG to see the most recent projects and stories from Glass Eye. We’ve produced a wide range of projects over the past two decades. 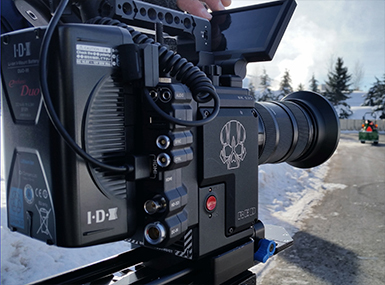 Discover our award-winning videos and check out our BLOG for production stories. We’ve worked hard to put together a talented team. We can accommodate your needs whether your project is large or small. I have used Glass Eye Productions since the opening of the Getty Center in 1997 and they are our primary video production company for our events. They have always been professional and done an outstanding job for us. Their production and post production skills and equipment are on par with the Hollywood production companies. Quality work and quality people best describe Glass Eye. I have been getting great support from Glass Eye for several years; great quality work at an excellent value. And they’re nice people too! Trent, Mary and Todd’s attention to detail is amazing. They have been my go-to video production company for more than a decade now! Highly recommend them! We have hired these guys a few times and are always so pleased with the final product! Amazing work they do!! More than that, all the time and attention they give us up to the point of production, is an excellent example of the quality service they provide to their clients!! Would highly recommend….and have!! Highly recommend Glass Eye Productions!! We wanted to make a commercial and had many ideas. They were generous with their time in hearing all our ideas, and gave us thoughtful and practical solutions which turned into an amazing final product with our commercial for cable TV. They are incredibly professional and very accommodating. Their prices are great and their customer service was the best!!! Would use them again!!! One of the things that I just love about Glass Eye Productions is the fact that they have such a FANTASTIC crew of personalities. I have used them for public service announcements, voice over, medical device videos and more. They are my go-to crew and I love working with them. Glass Eye is the best! I wouldn’t even consider another crew in the Los Angeles area. Top quality footage, professional crew and all around great people to work with. Highly recommend. Glass Eye Productions produced two videos for mnm Studios. Their professionalism, expertise and creative suggestions made our extremely tight deadlines achievable. Today, both videos are getting excellent viewing on YouTube and their respective websites. I have more videos on the horizon and they’ll be my go-to production company. 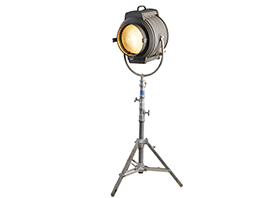 Centrally located to shoot in Orange, LA, Riverside and San Diego counties. Our production travel takes us all over the United States and beyond. ©2017 Glass Eye Productions, Inc. All Rights Reserved.